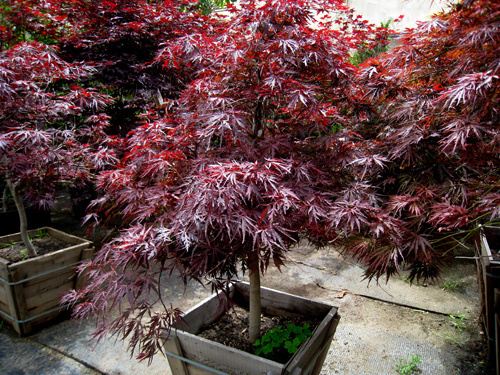 Whether you are looking for a shade tree, fruit tree, a tree that flowers in the spring or one that turns crimson in the fall, you will find what you are looking for at Yamaguchi. 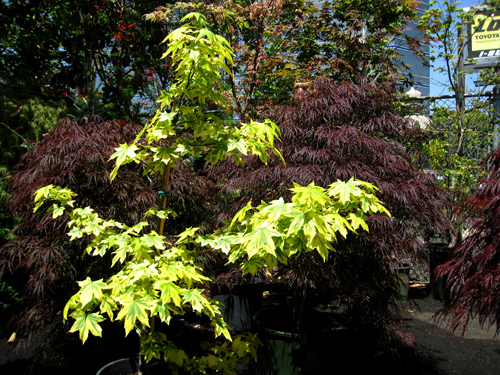 Searching for a Norway Maple, a Swedish Aspen, a Chinese Elm or Japanese Maples in an assortment of colors and varieties? 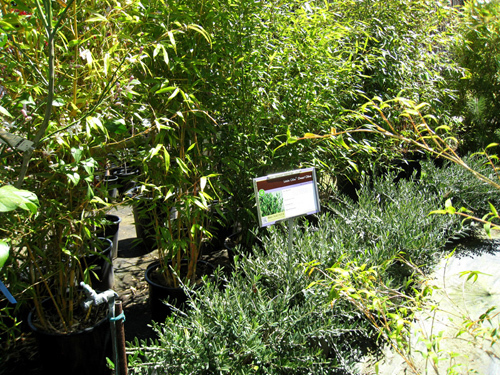 Save your international airline expense and instead take a journey through our nursery! 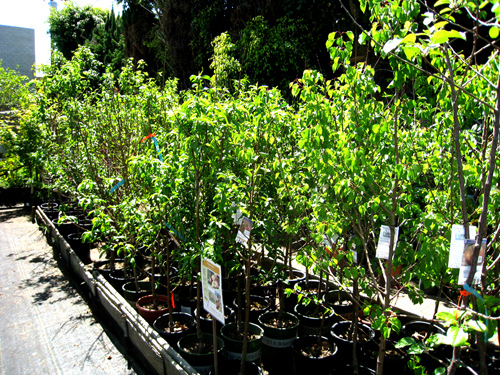 Want your purchase to bear fruit? 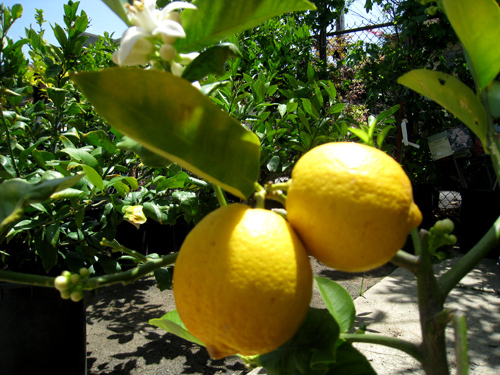 What about planting a lemon, lime, orange, plum or fig tree in your yard. 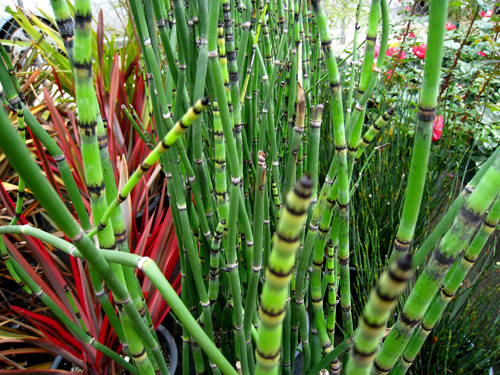 Add a few beautiful shrubs like an hibiscus or gardenia for color and fragrance. 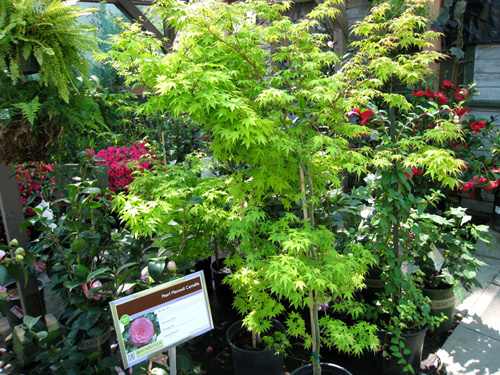 Consider a Columnar Juniper or other interesting topiary for sheer eye-appeal. 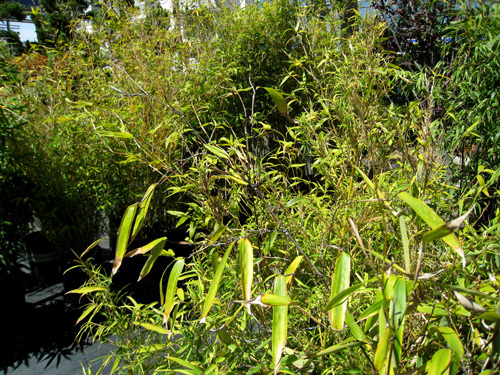 Maintain privacy from your neighbors with some strategically placed bamboo. Of course, if your apartment doesn’t lend itself to such grandiose plans, you can always take home one of our potted bonsais for your dining room table!